There’s No Dog We Can’t Help! At Dog Squad Dog Training, we believe that no dog is hopeless. We know that training and prevention are the best methods for keeping you and your dog safe, and believe that by understanding what causes a dog’s aggression we can prevent problems from getting out of control or change them when they do happen. We frequently work with dogs that have been deemed beyond help by their owners or previous trainers. Please don’t give up on your dog before speaking to us! We prove that change IS possible all the time! Our professional dog trainers are professionally certified and veterinarian recommended. They’ve worked with aggressive dogs and dogs deemed beyond help as part of their training, and are confident in their ability to handle aggressive dogs. While many dog trainers deal with aggressive dogs by simply treating the symptoms of aggression, we know it’s critical to discover the underlying root cause of your dog’s aggression. This is what really sets our trainers apart from others and contributes to our overwhelming success in dealing with aggressive dogs. Most aggressive behaviors are the result of past experiences, outside influences, and triggers. By observing and working closely with your dog in its home environment, we’re able to understand your dog better and discover what we think is causing your dog’s aggression. After the initial consult, we’ll provide a detailed training plan that will put you on the path to resolving the bad behavior—once and for all! Because we address and treat your dog’s behavior as a whole, the training plan will include non-aggression related training issues as well, such as basic obedience. 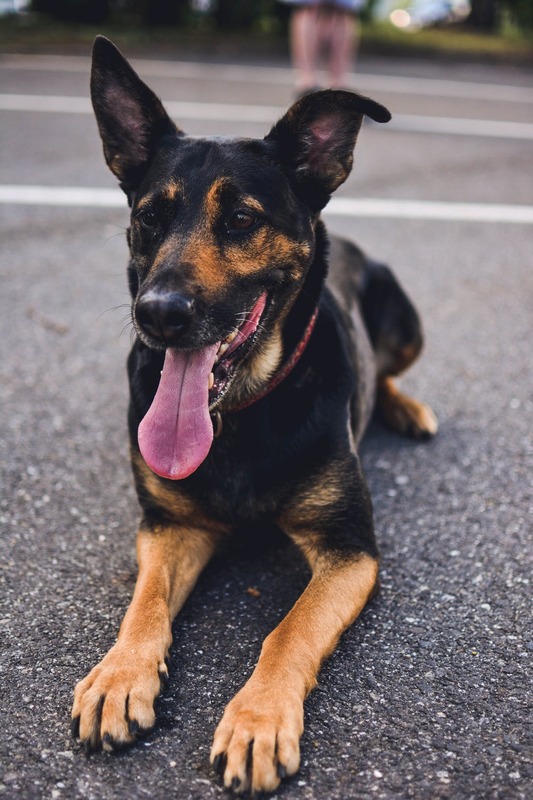 If you’re living in fear of your dog’s aggressive behavior or are considering surrendering your dog due to aggression issues, call us today at 510.646.9657 or fill out our contact form to talk with us about your situation. We’d love the opportunity to help your dog stay in its forever home!